The clock strikes 2017. 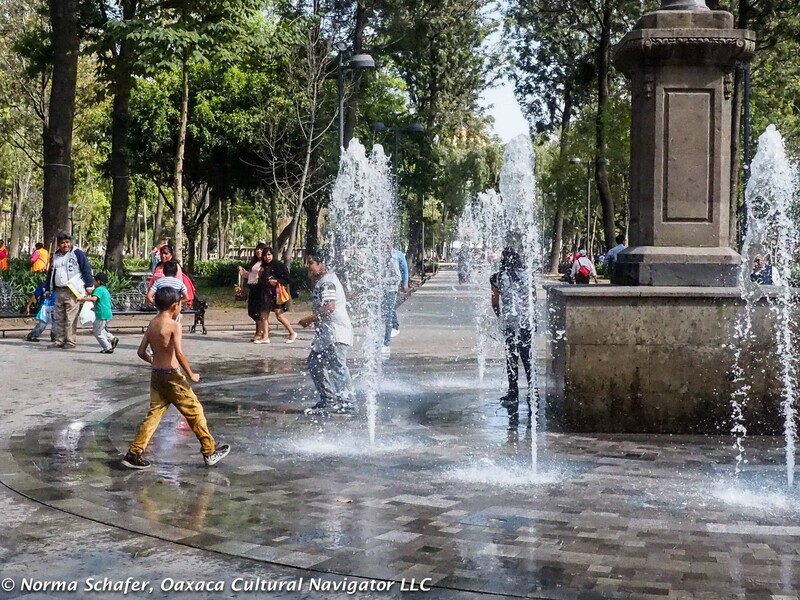 Yet the Zocalo in Mexico City today is almost empty. All museums and most shops are closed, too. 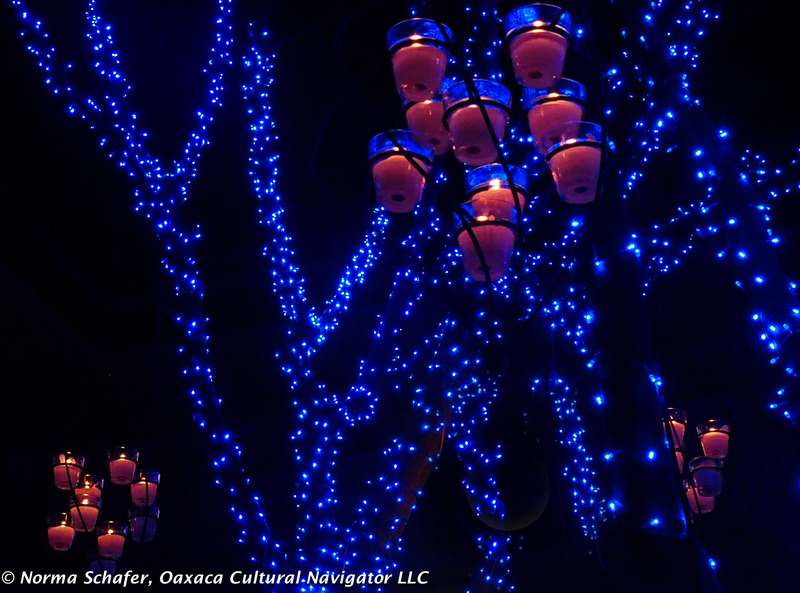 Most Mexican families celebrate the new year at home. On New Years’ Eve last night there were only a few strollers in the Historic Center as everything closed up by 4 p.m. and people dispersed. I had an early birthday dinner with my son Jacob at Entremar in Polanco. After a great fish dinner and superb bottle of Valle de Guadalupe Nebbiolo, we returned to Hotel Catedral and I climbed into bed. It was not yet 8:30 p.m. I did not dream about sugar plums and fairies, but thought about the year past and the one to come. January 1 is a National Holiday. Most museums, shops and restaurants are closed. They begin to shut down at 2 p.m. on December 31. We were turned away at Casa Azul Museo Frida Kahlo, even though we got there well before it opened at 10 a.m. on December 31. Most in line had bought advance tickets via the Internet, something I didn’t think of. And, the museum closes at 2 p.m. on December 31, is not open January 1. Use UBER. It’s totally safe and reasonably priced. We did not have to wait more than 5 minutes for a car to take us anywhere. No cash. Just a payment through your PayPal account. No specific resolutions for me other than to walk and live with intention, focus on travel only between Mexico and the USA, spend time with family and friends, walk, reflect and do good in the world. The world needs our help. Alameda Park, Mexico City. Warm enough for fountain play in December. My son Jacob has been with me this weekend, the best gift I could ever receive. It was his first time in Mexico City. 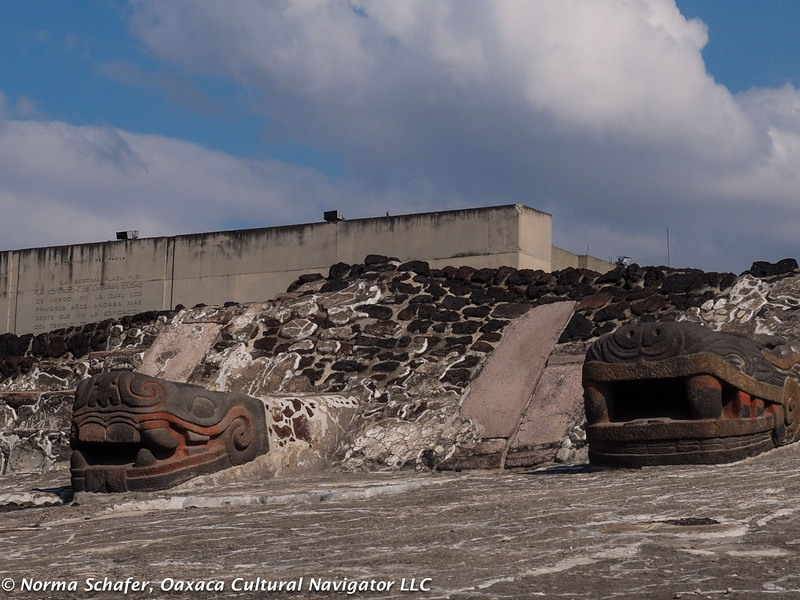 On our first full day, we explored the Diego Rivera murals at the Secretariat de Educacion Publica and the Orozco murals at the Colegio San Ildefonso, had lunch at Restaurant El Mayor, then pushed on to the Tenochtitlan Templo Mayor archeological site and adjoining museum. On the second day, December 31, we started out for a visit to Casa Azul but when we got there discovered they were closing at 2 p.m. and had sold out all tickets in advance through online sales. While we missed getting into the Casa Azul, we took an UBER from there to the Museo Dolores Olmedo Patiño near Xochimilco to see early Rivera works, the hairless xoloitscuincle dogs, and a special exhibition of Pablo O’Higgins, Rivera’s protege. 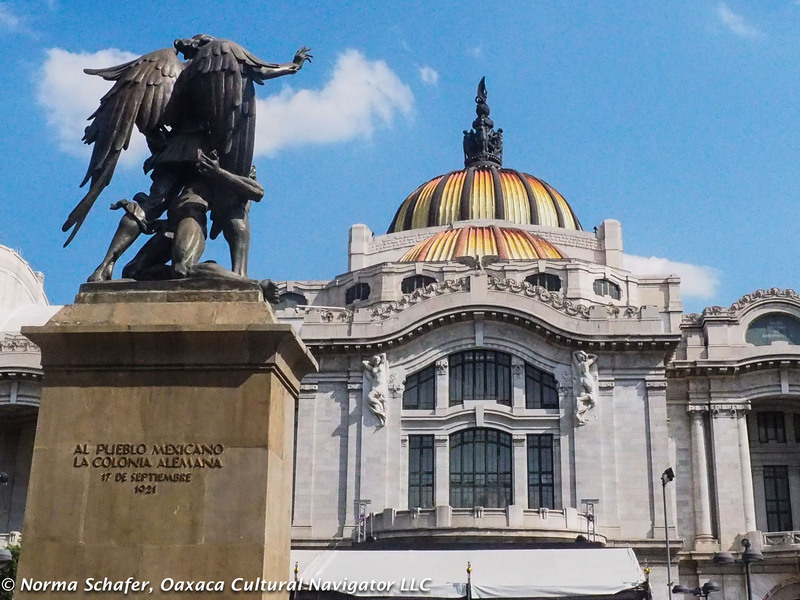 NOTE: All paintings by Frida Kahlo in this museum are on traveling exhibition in Europe until April 2017. 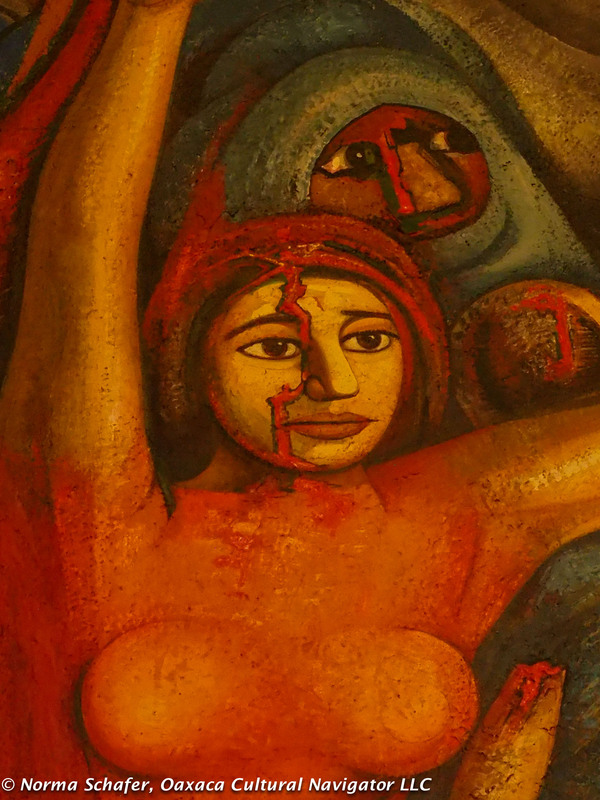 Then, we saw more Rivera, Orozco, Siquieras and Tamayo murals at Museo Bellas Artes. 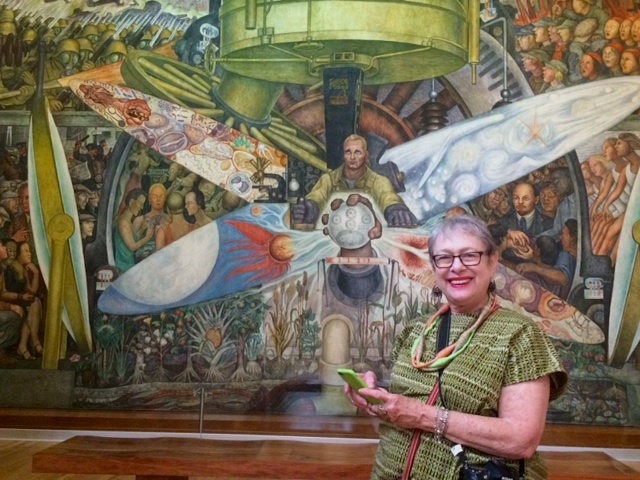 When you get here, pay attention to the second floor mural painted by Diego Rivera, Man, Controller of the Universe. He recreates what was destroyed at Rockefeller Center. 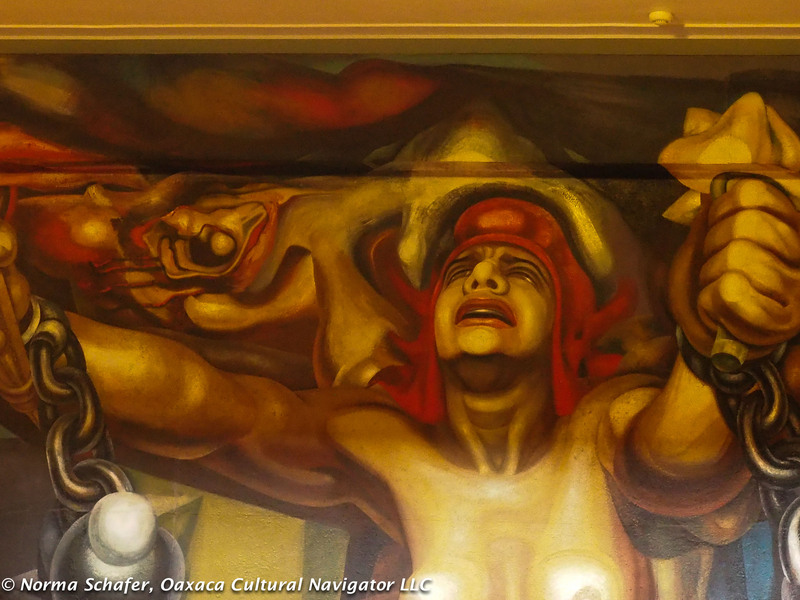 Art historians interpret the Siquieros mural (close-up above) as liberation from oppression. This was especially meaningful for me as we are experiencing damaging political changes in the USA that could likely effect social justice and environmental causes well into the future. Here, art is a universal language and reminds us that we must be vigilant. 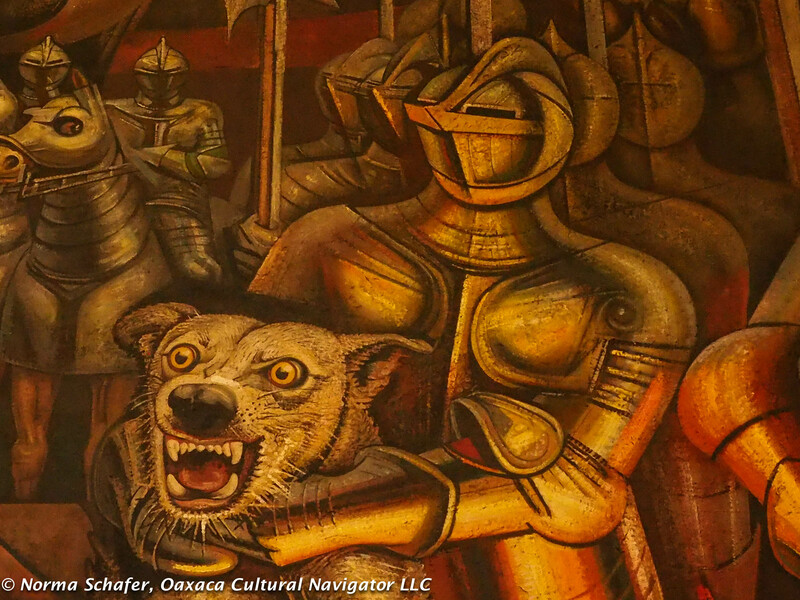 Another section of Siquieros’ The Torment of Cuauhtemoc mural, riveting, painful. 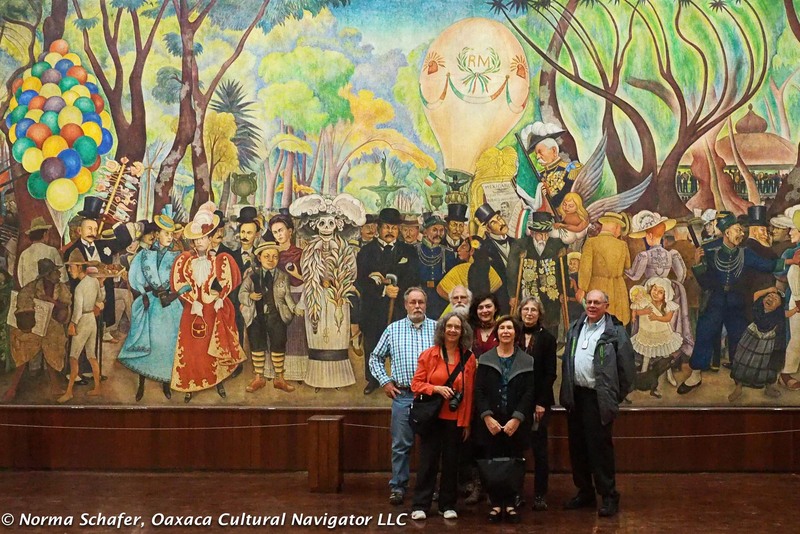 On the same day, we visited Rivera’s mural Dream of a Sunday Afternoon on the Alameda at the Museo de Mural de Diego Rivera. Out in front on the plaza in front of this last museum, the chess and Scrabble players gather. 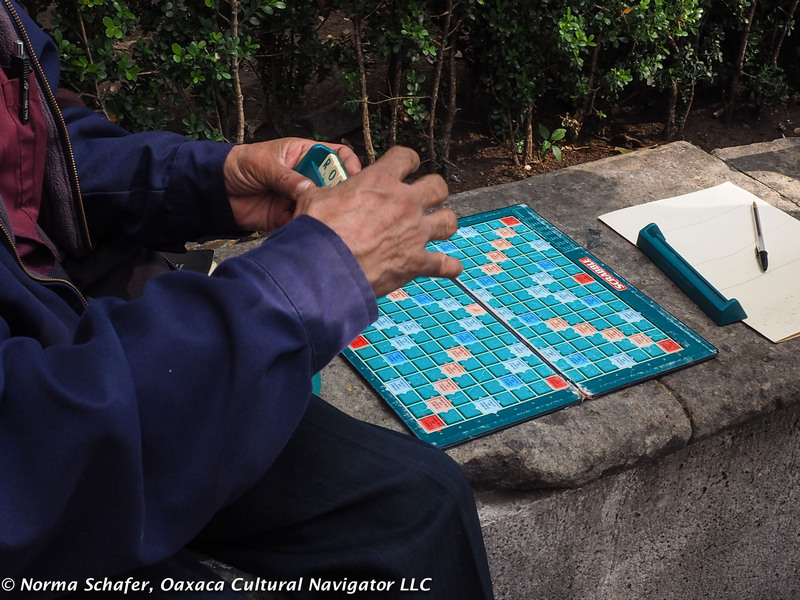 I accepted an invitation to join a Scrabble game until I realized they were playing in Spanish and returned my tiles to the bag. 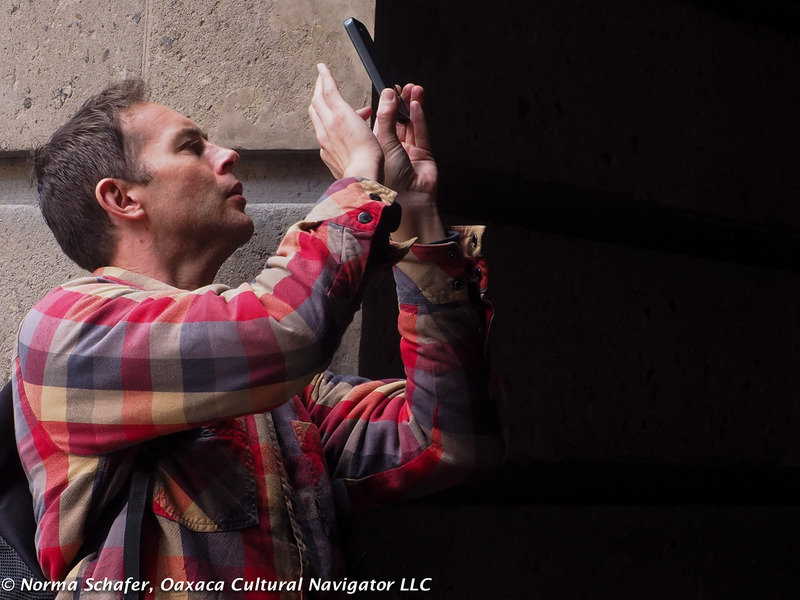 In 2016, I legally changed my name to Schafer, bought a condo-apartment in Durham, NC, organized over a dozen workshops and study tours, contributed chapters and photographs to Textile Fiestas of Mexico book, volunteered at the International Folk Art Market in Santa Fe, commemorated the anniversary of our mother’s death, traveled to India, and went back and forth between Mexico and the USA to vote, attend to health care, visit family and reconnect with friends. 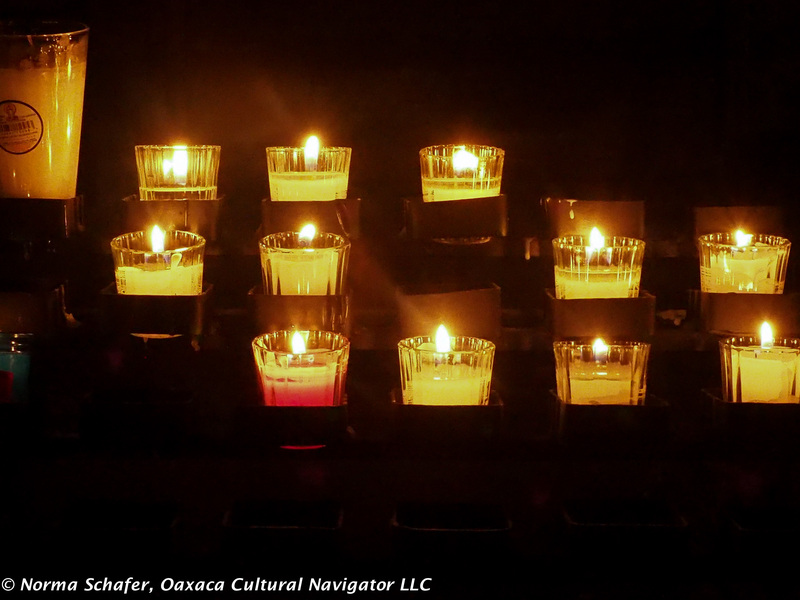 In 2017, I want to stay put more and be present in Durham, North Carolina, and Oaxaca, Mexico. I have friends who dream of becoming vagabonds, taking to the open road, living with more freedom and unpredictability. 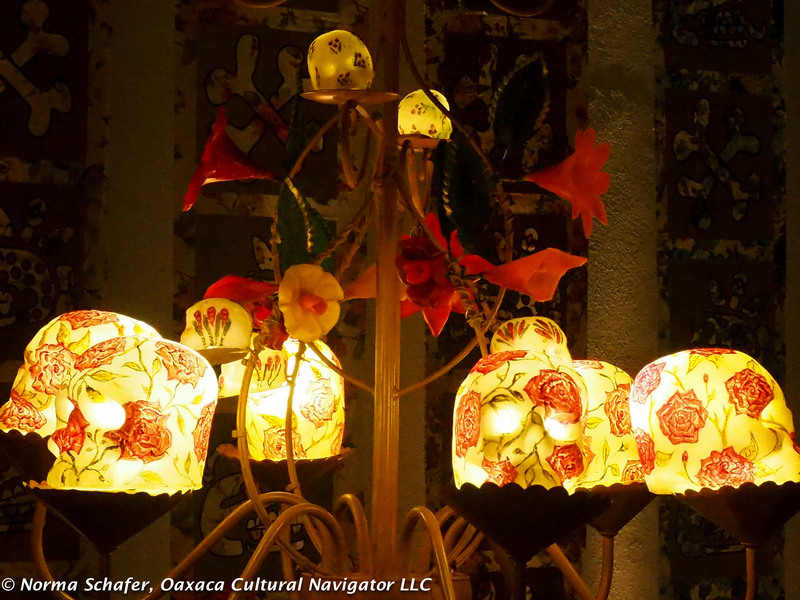 I want to think globally and act locally, make a difference in North Carolina, USA to effect change and make a difference, continue to bring people to Mexico to understand her art, history, culture, textiles. Happy New Year to all. May we each participate in creating a world we are proud to live in, with respect for family, diversity and uniqueness. 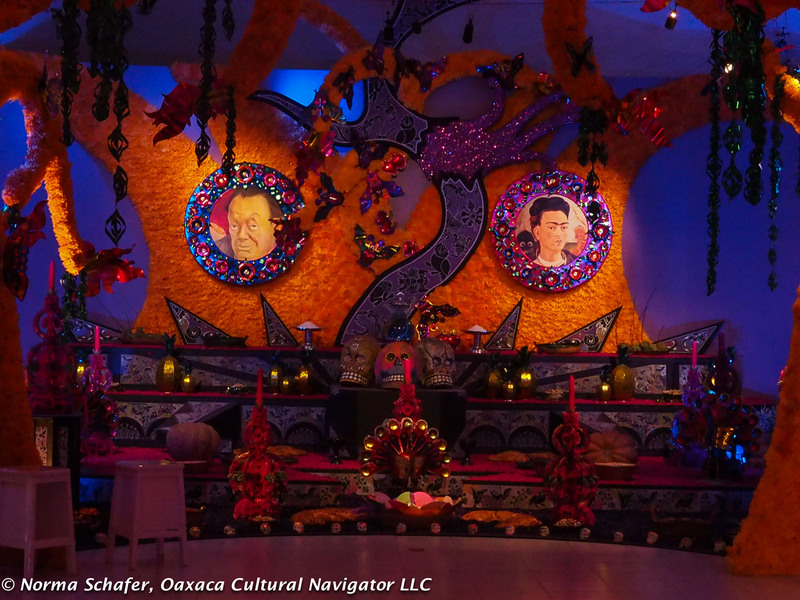 This entry was posted in Cultural Commentary, Photography, Travel & Tourism and tagged Diego Rivera, dining, Frida Kahlo, Mexico City, muralists, museums, new year, Oaxaca, resolutions, tips, travel. Bookmark the permalink. Thank you for the update…..arriving at Las Mariposas on the 15th……city of my heart!!!! Great post, Norma! Happy New Year! Thanks, Barbara. See you in April! Thanks for the news and good pictures! Have a great year! Joy, peace, harmony in all our lives! Yes, great goals for all of us. Thanks, Madeleine. Thank you for a lovely and personal note. 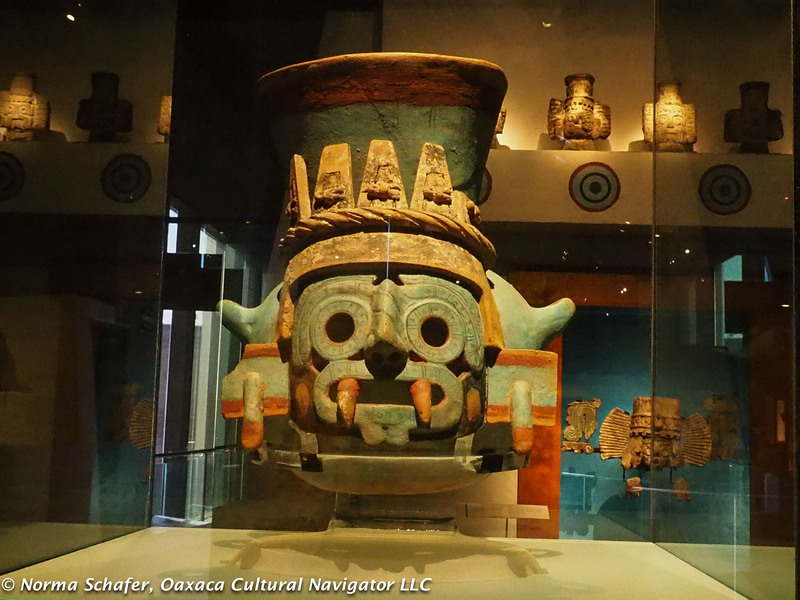 One of my goals is to take one of your workshops or Khalo/Diego Mexico City tour. Hi, Brenda, thanks for writing and reading. 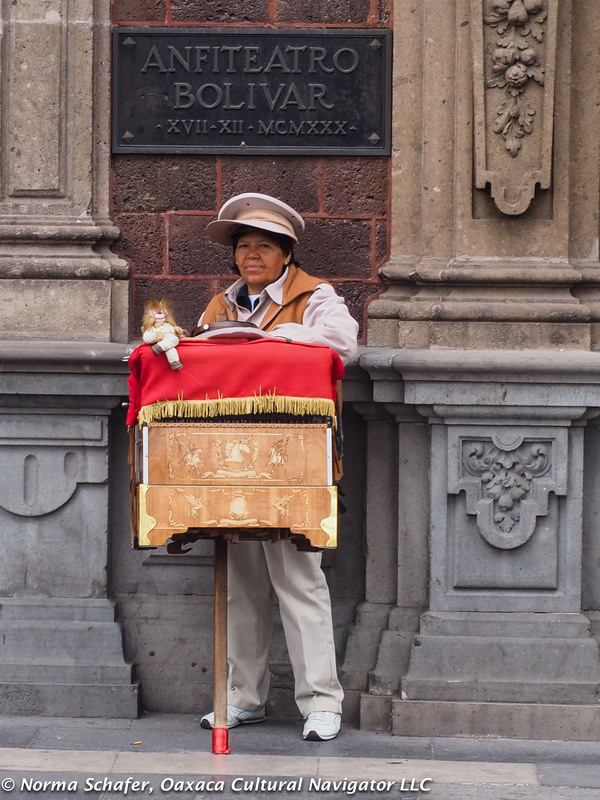 I look forward to meeting you and introducing you to Frida and Diego in Mexico City. Thanks for all you do to help us see the good people of the world. May your year be a rich one in all those things that truly count. Great resolutions. And I know you will keep them. It will keep you happy and healthy. Hope you get to California or I get to Oaxaca this year. Thanks, MA. Yes, a worthy effort for either of us!